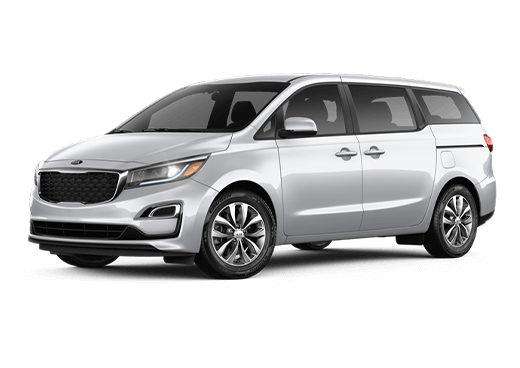 Big, stylish, and packed with features that are perfect for families and those that want to travel on adventures without leaving anything behind, the 2019 Kia Sedona is an amazing van. 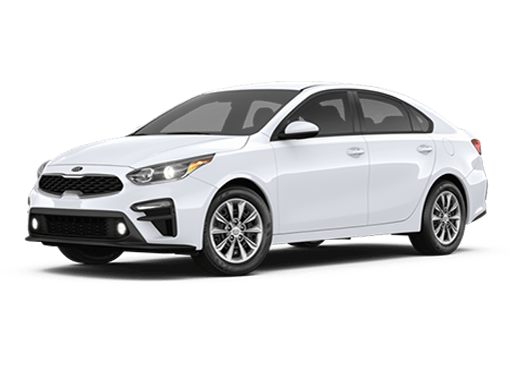 It’s fitted with many great interior technologies, safety features, and a performance that allows you to tackle the concrete jungle without worry or pause. However, this amazing van isn’t without its competition, even among its previous years. 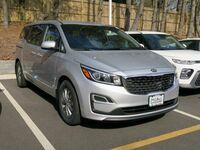 The 2018 Kia Sedona is a great vehicle, fitted with many of the features and systems of its successor, and as such, it can be hard to pick between them. 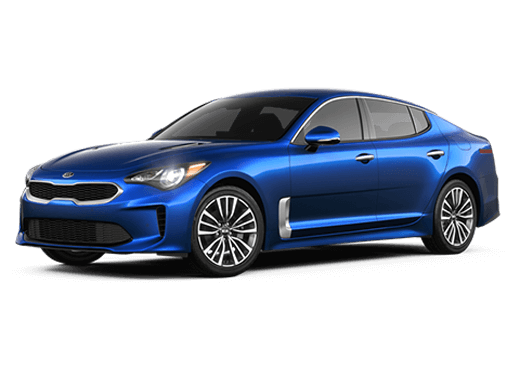 Thankfully, when it comes to Kia vehicles and comparing them to either other brands or to each other, we at Matt Blatt Kia are experts. We know how to pit two vehicles head-to-head in order to find the best possible deal for you! 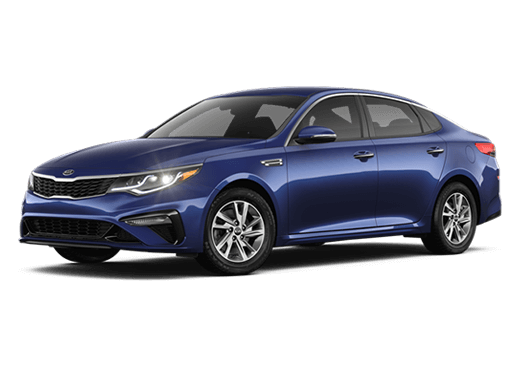 Continue reading to learn how these two vehicles compare! 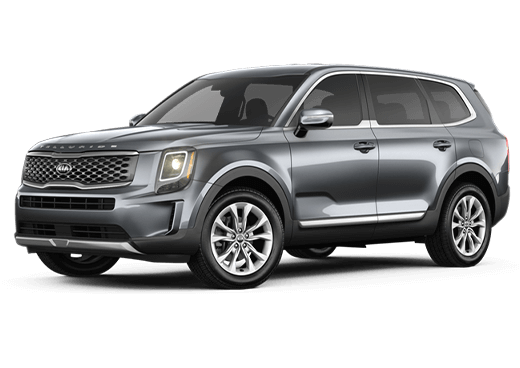 As you can see from the table, the 2019 Kia Sedona and the 2018 Kia Sedona are both excellent vehicles, offering a ton of features and systems for you to enjoy. However, between these two vehicles, the newer model wins. 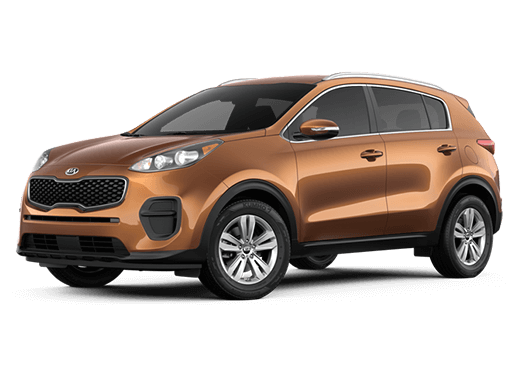 It has more available features than the 2018 model, including a better-decorated interior with a wooden door trim that is not available on the 2018 model. 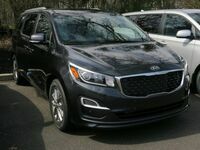 The new 2019 Kia Sedona also offers more amazing safety features, including a driver attention warning system, giving more safety and security while on the road. 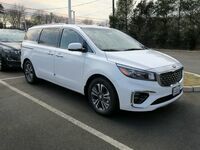 The 2019 Kia Sedona is an excellent vehicle that offers a ton of amazing features and systems for you to enjoy, even over its previous edition! 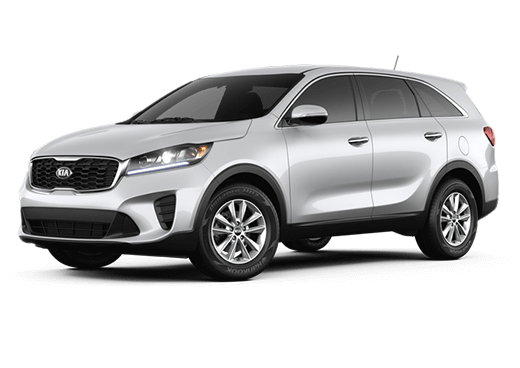 Contact us at Matt Blatt Kia today to learn more about what this great vehicle has to offer you!